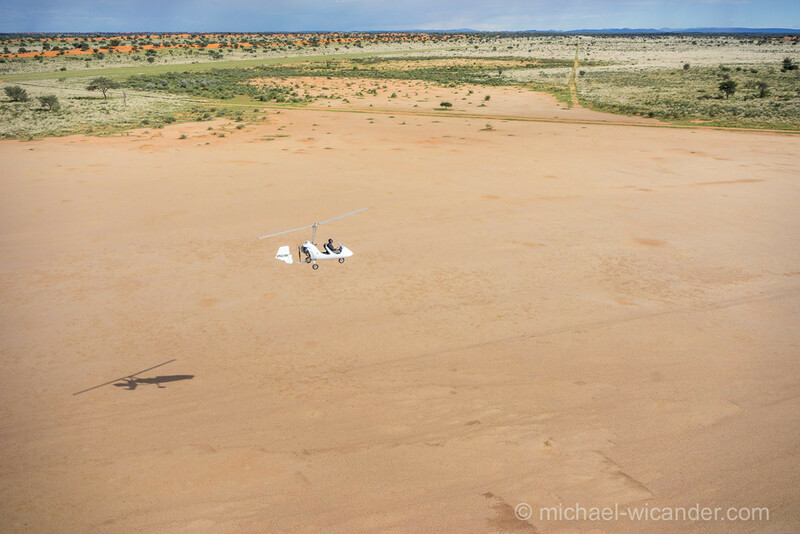 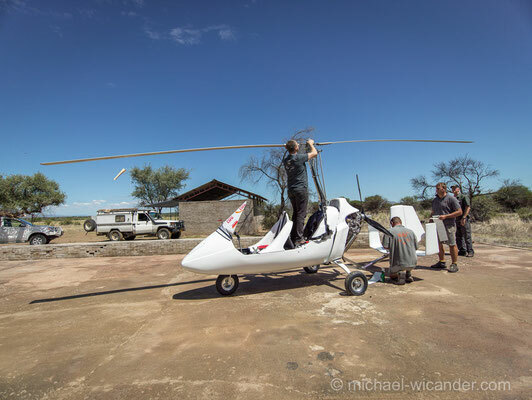 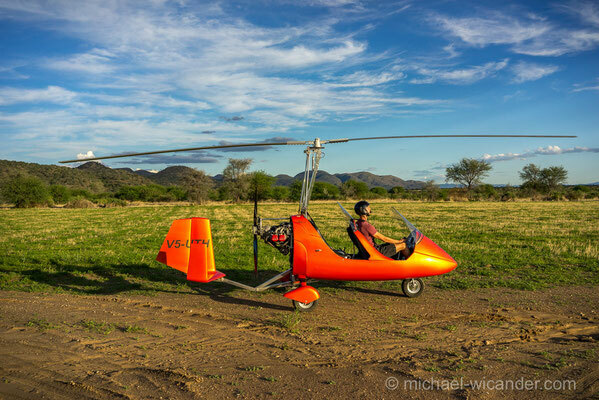 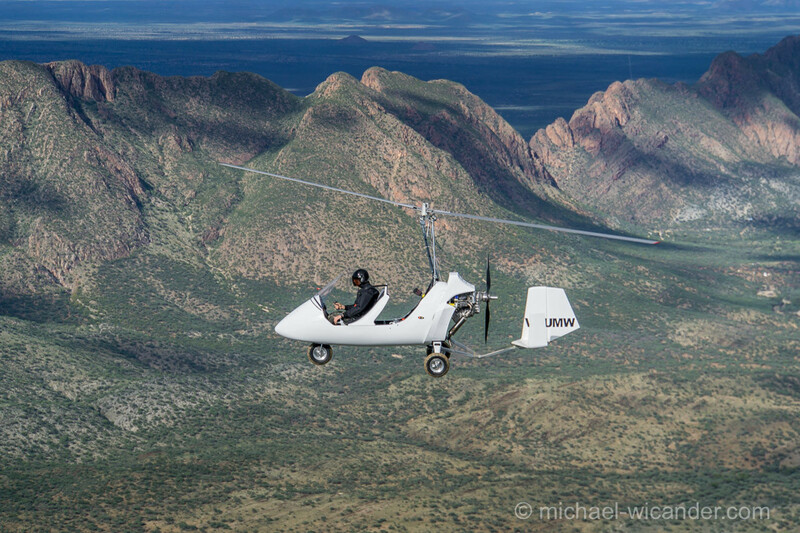 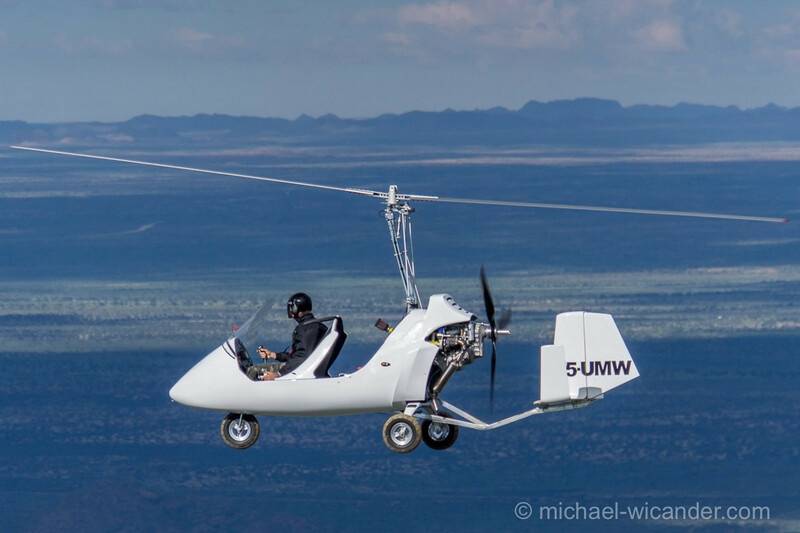 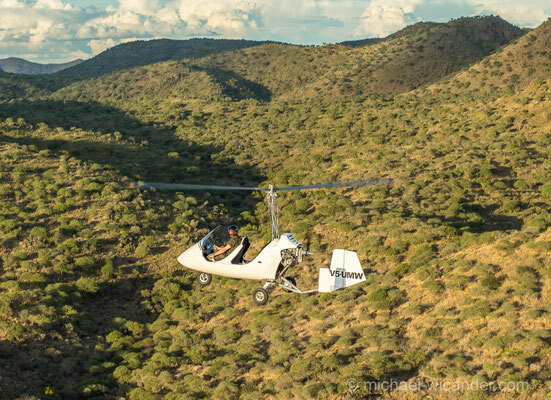 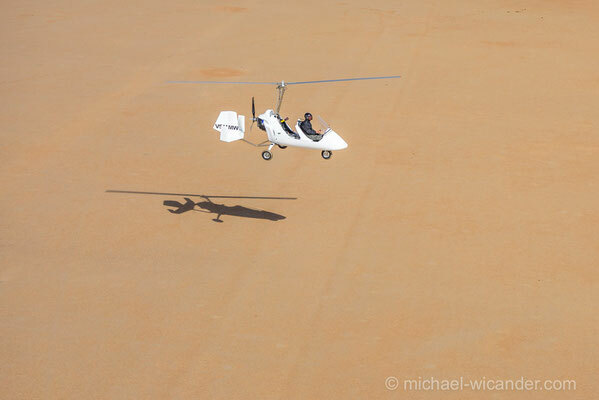 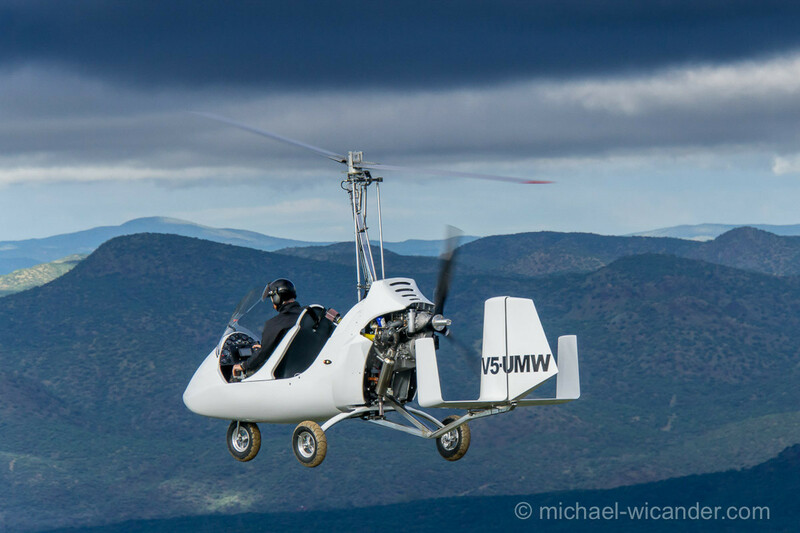 In March 2015 we accompanied a gyrocopter project for Autogyro and LSA-Engines GmbH in Namibia. 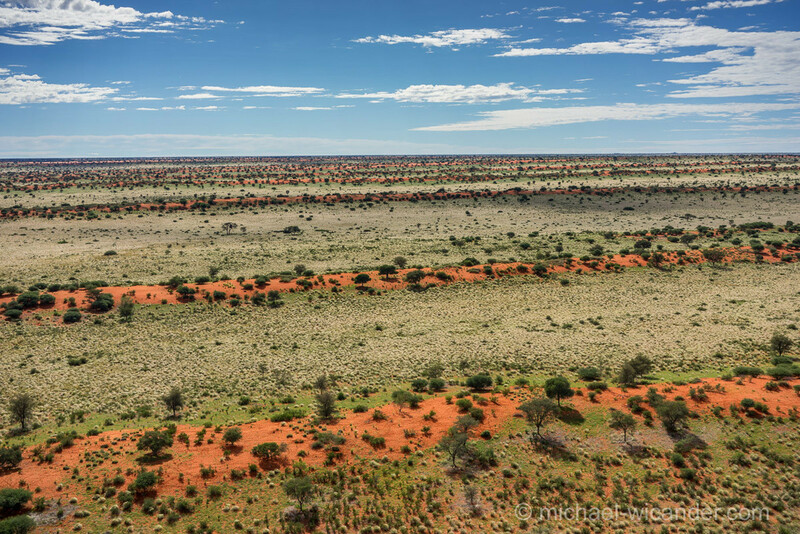 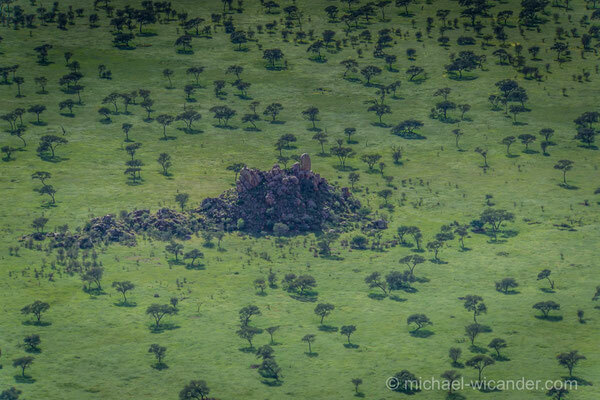 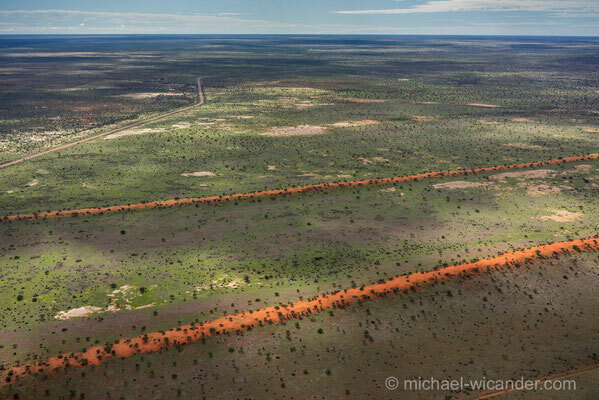 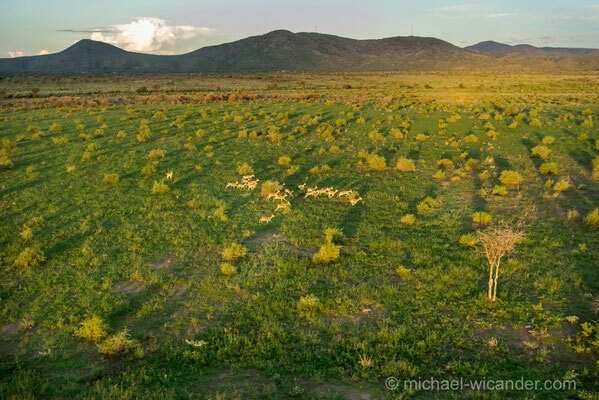 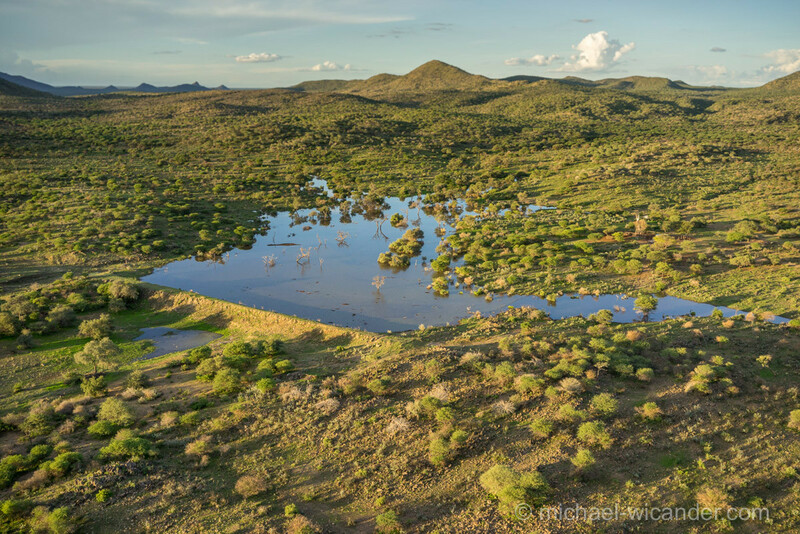 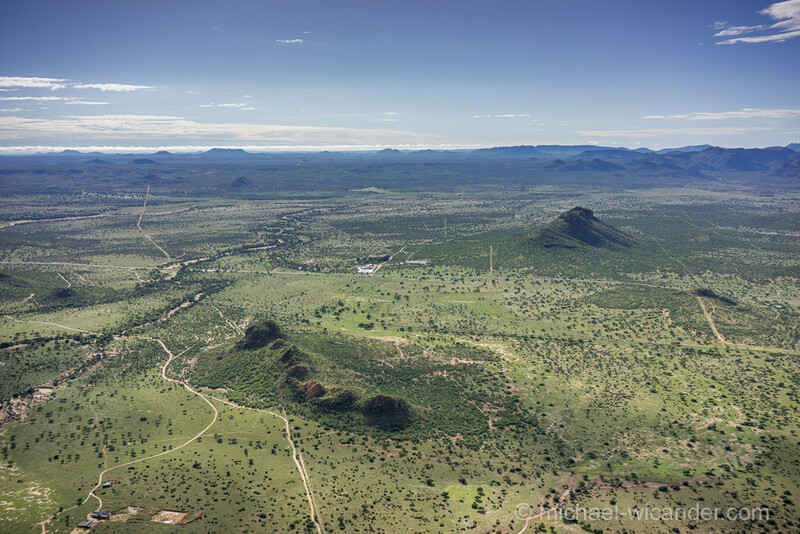 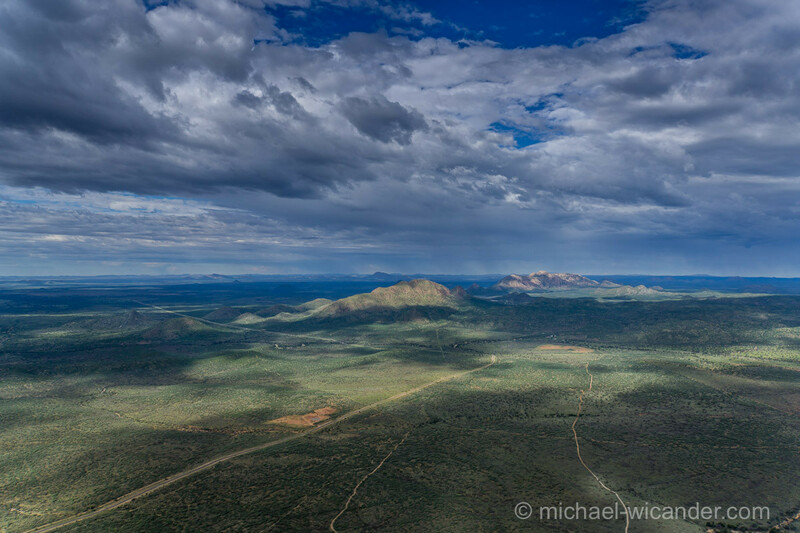 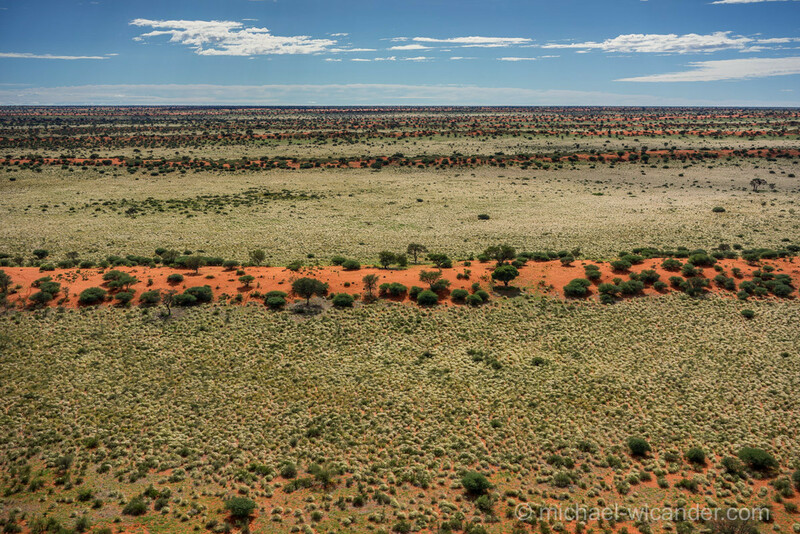 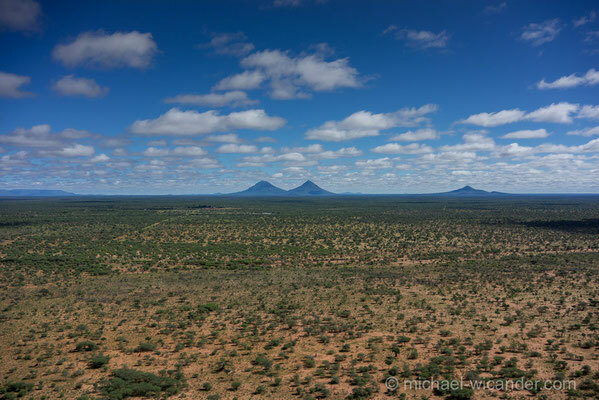 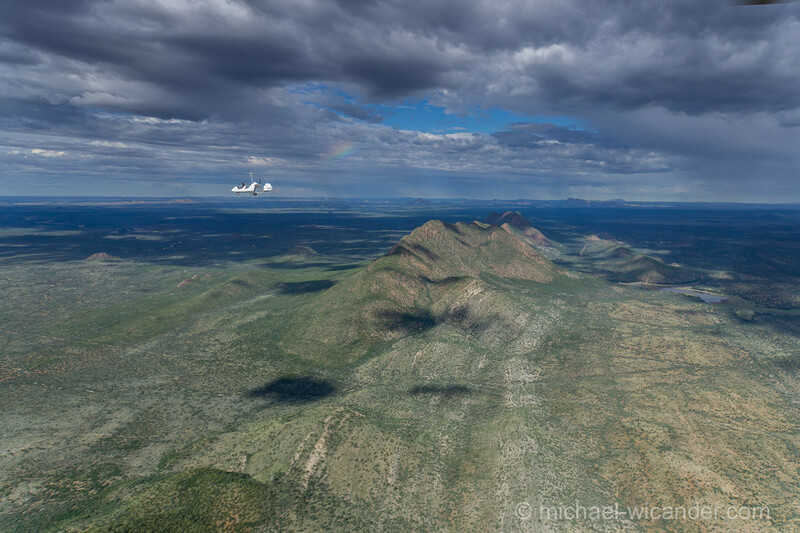 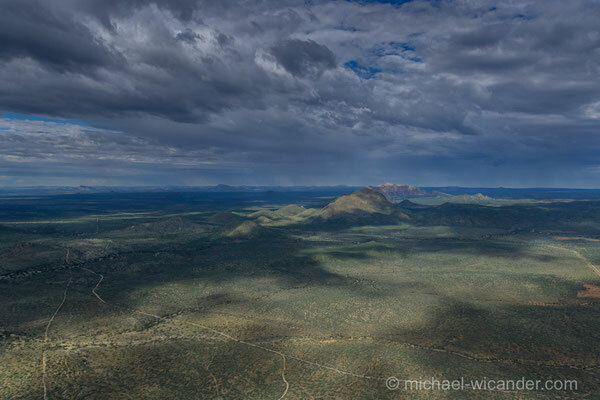 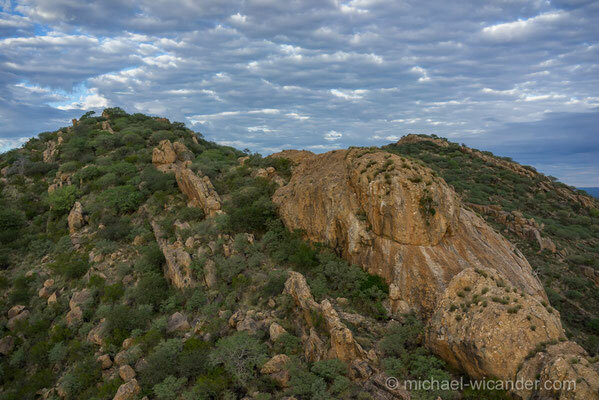 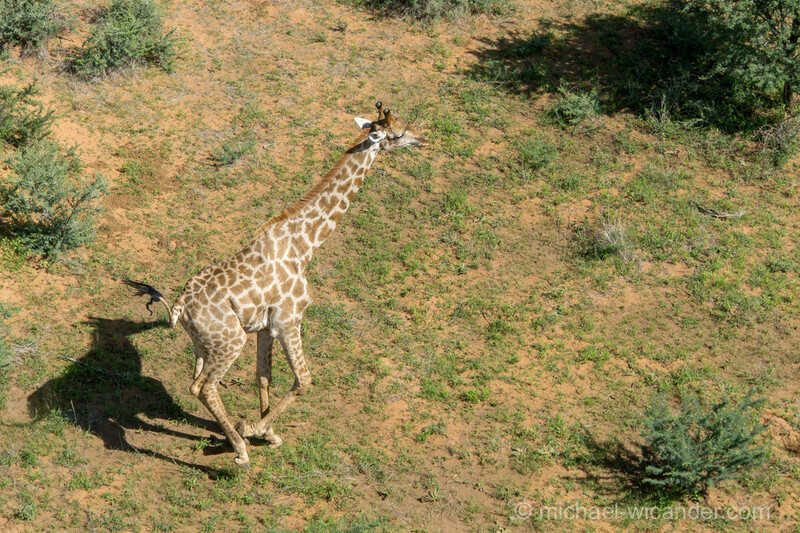 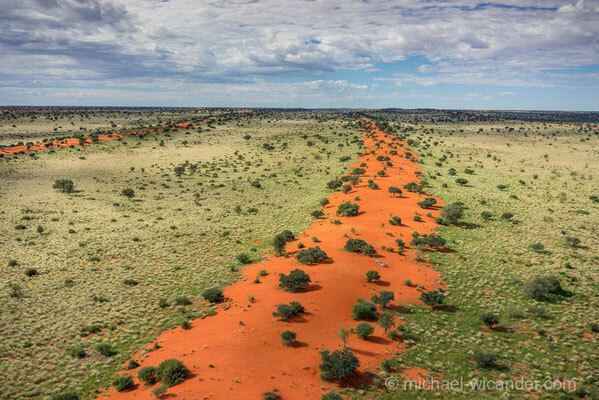 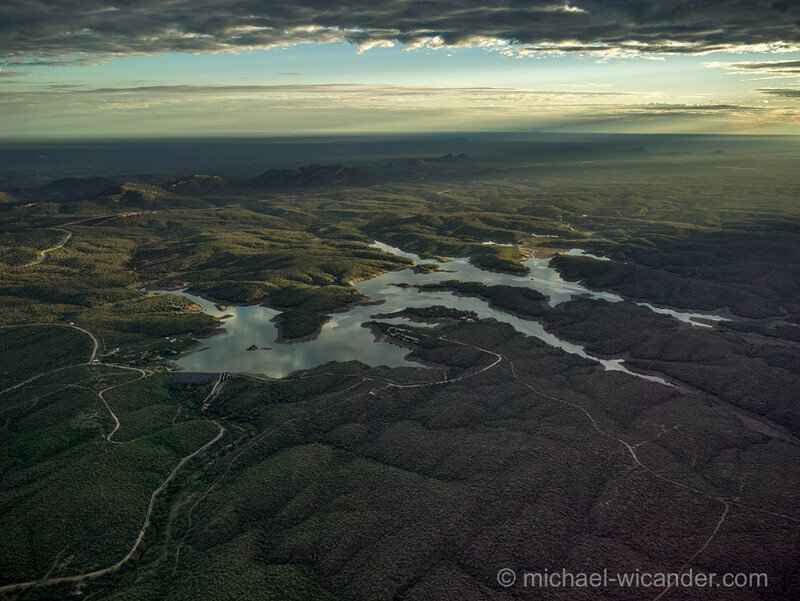 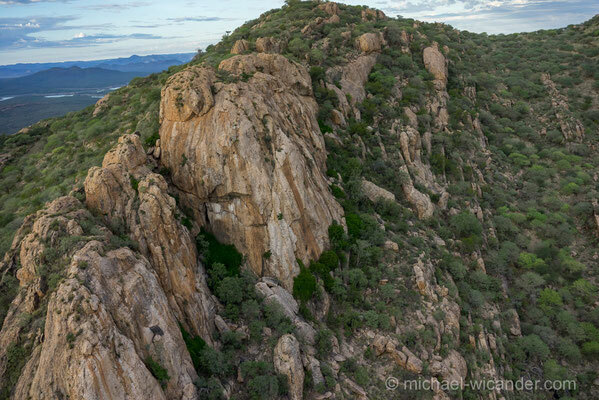 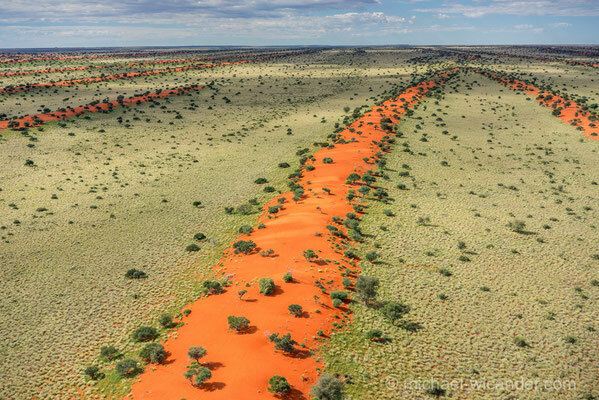 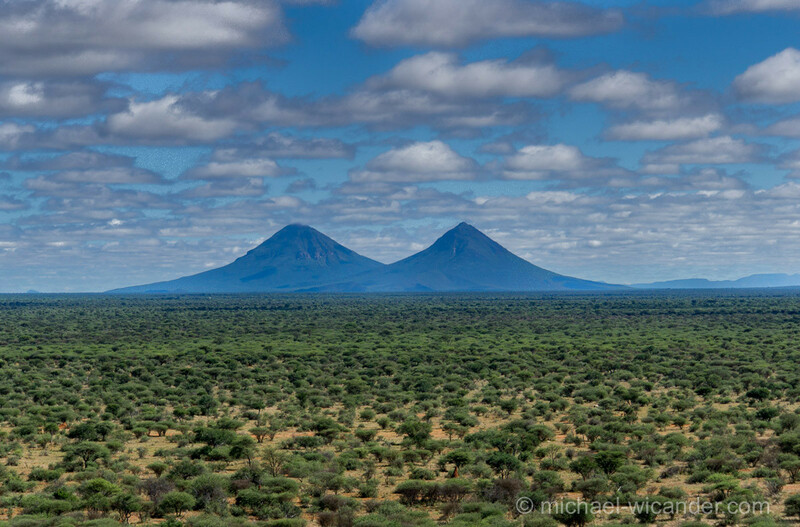 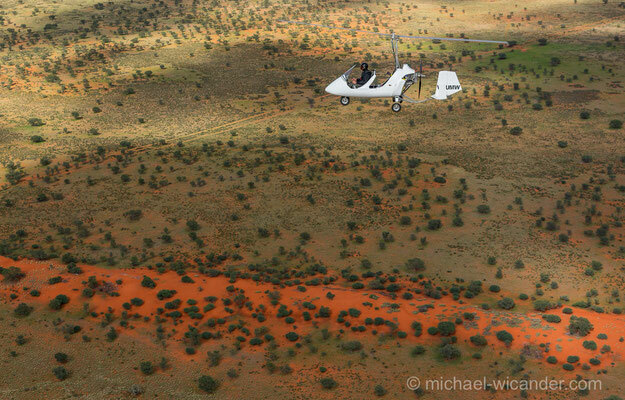 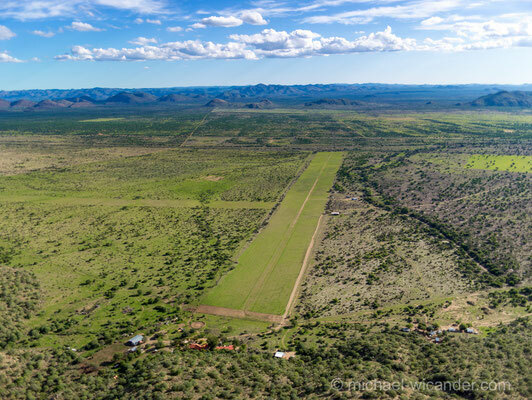 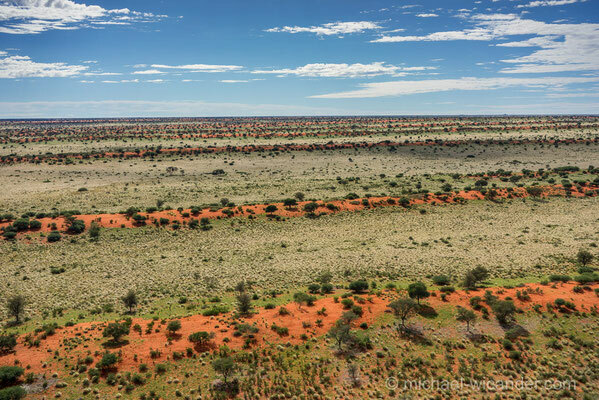 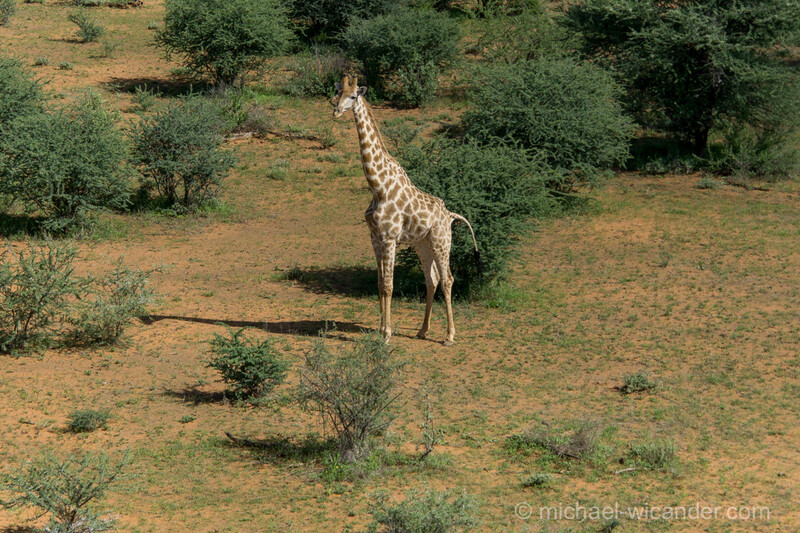 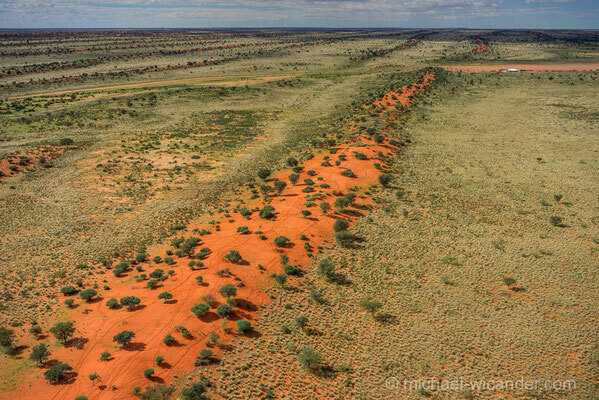 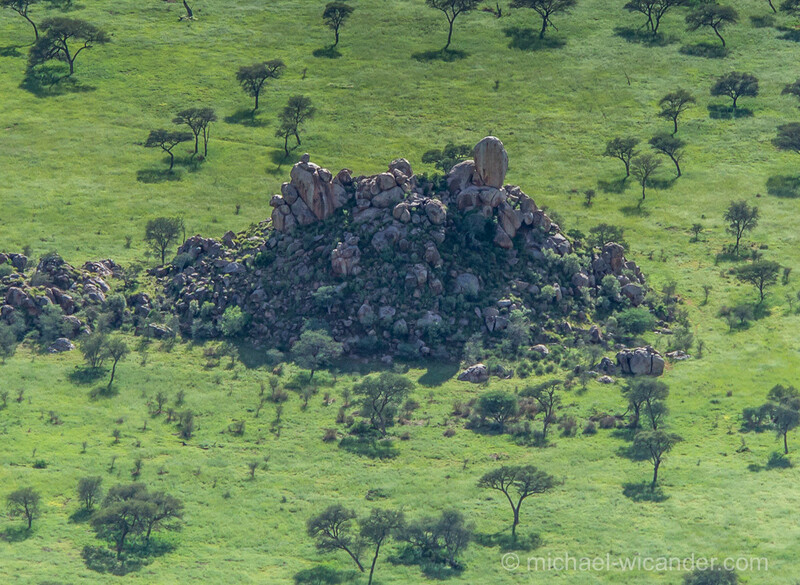 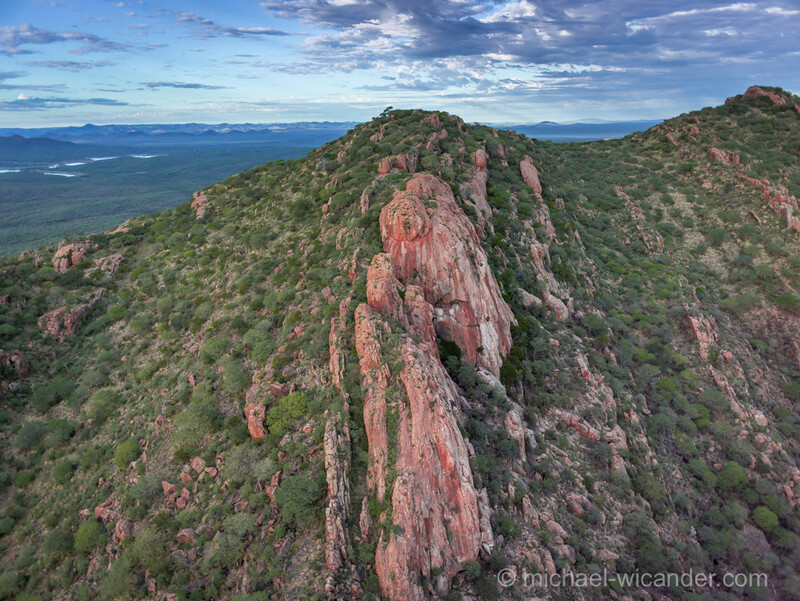 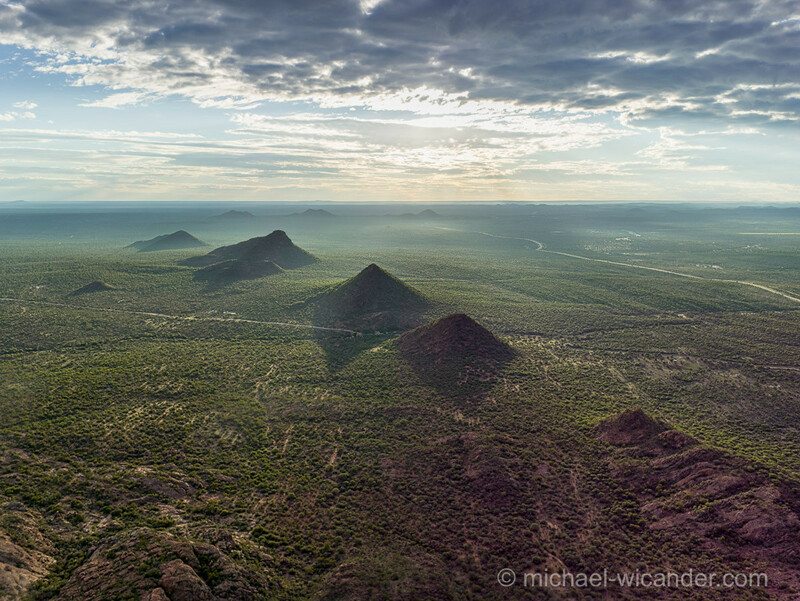 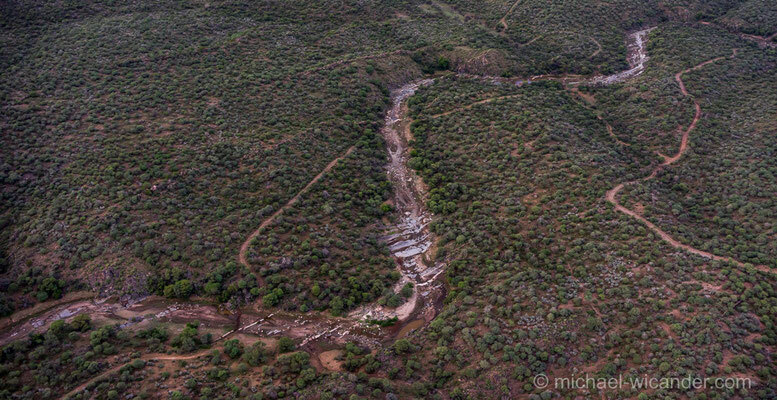 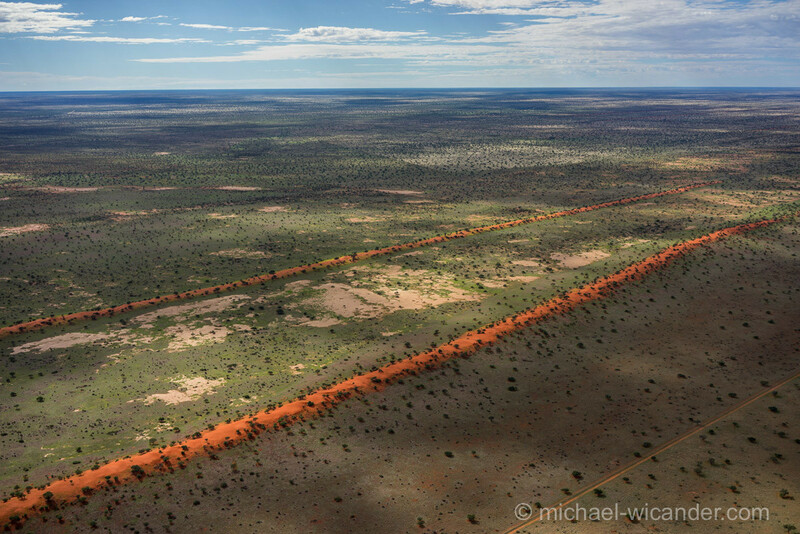 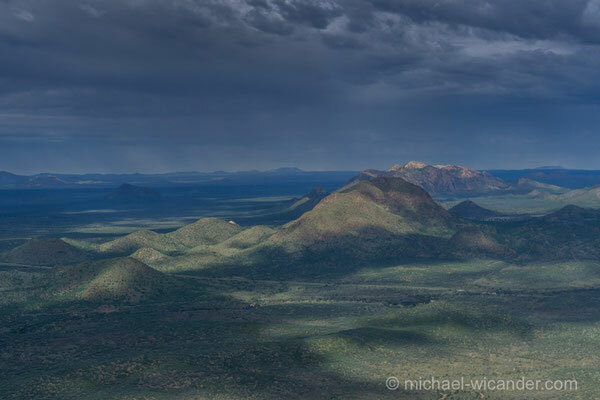 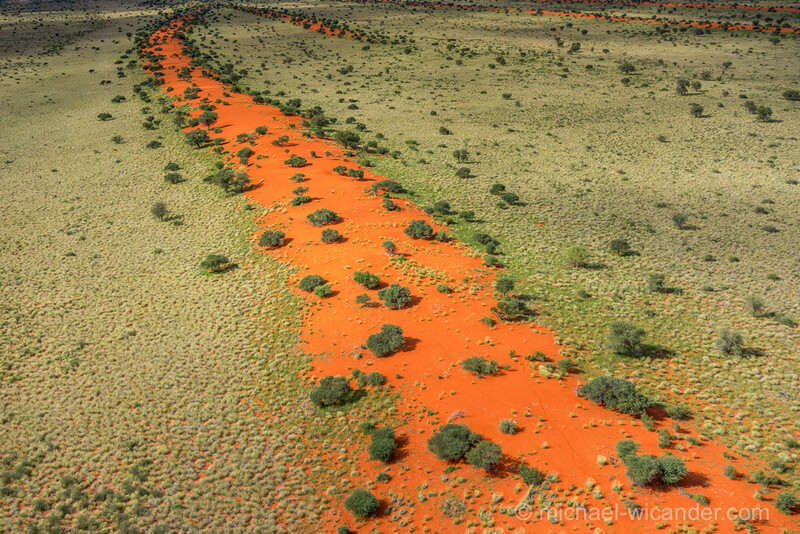 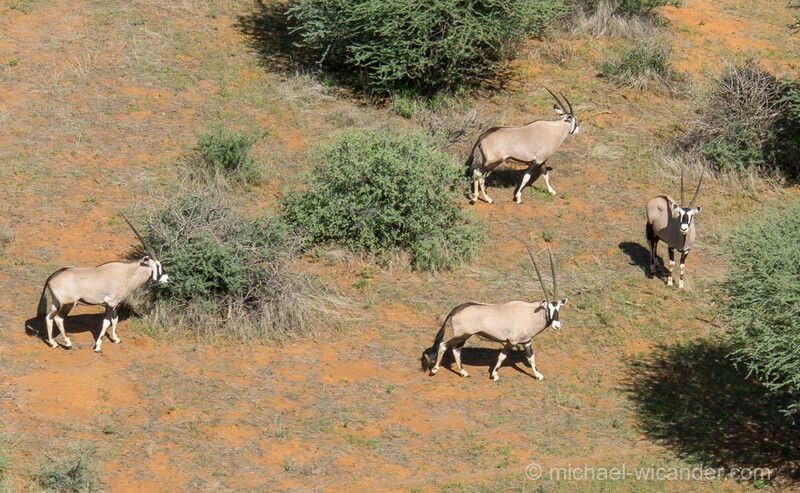 During several flights we were able to shoot stunning views of the diverse Namibian landscape. 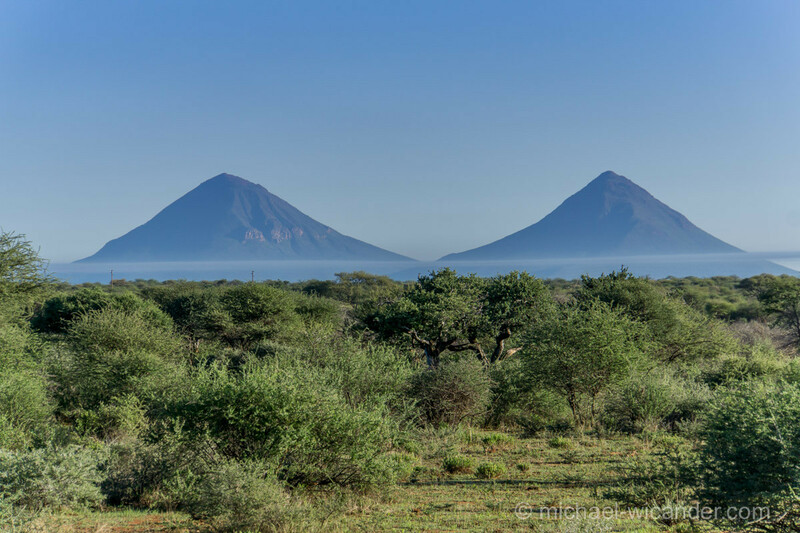 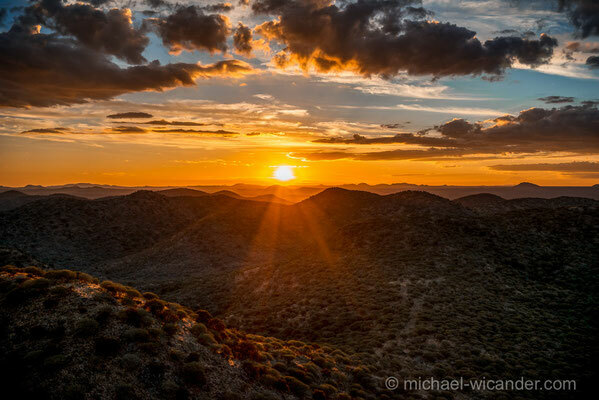 More Namibia photos and Mamibia panorama photos can be found here. 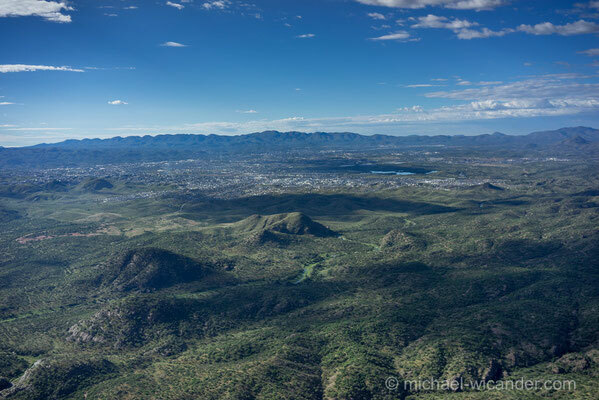 My passion is to capture the actual look of the major skylines from as many as possible directions. In the past 15 years thousands of photos in panoramic, standard, horizontal or vertical format have been shot. 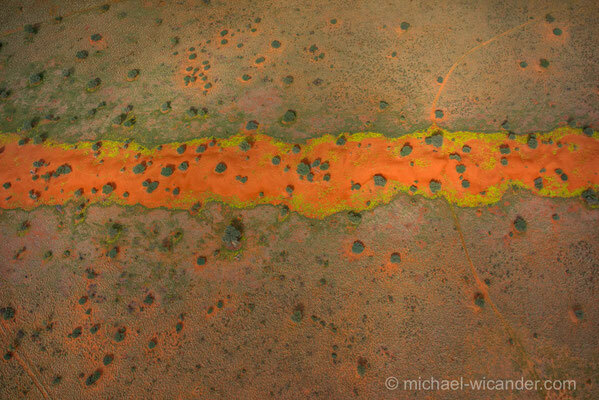 My goal is to make aesthetic photos of the Frankfurt Skyline, other skylines and landscapes worldwide.